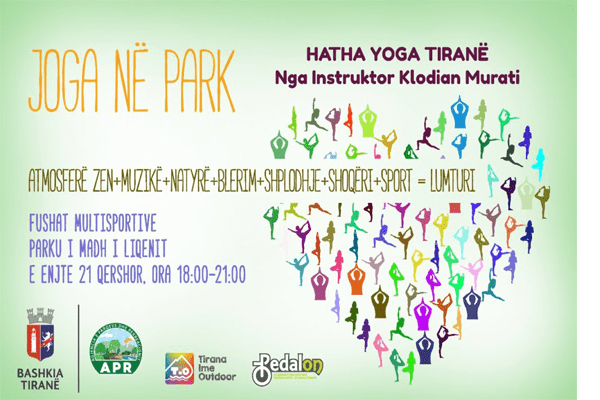 The Agency of Park and Recreation - Tirana municipality brings again the initiative "Yoga at the Park"at the Artificial Lake of Tirana. Free lessons will be conducted by the instructor Klodian Murati. Free lessons and you will find peace in nature, meditation, relaxation and a healthy life!